“Madras Manathil is now the Singara Chennai!” The Tamil phrases interpret as Madras at heart is now the beautiful Chennai. Chennai needs no big introduction. People of Chennai are the city’s biggest asset. They are reliable, helpful and warm-hearted. Weekends in this city can be well spent by taking long drives to places around it. 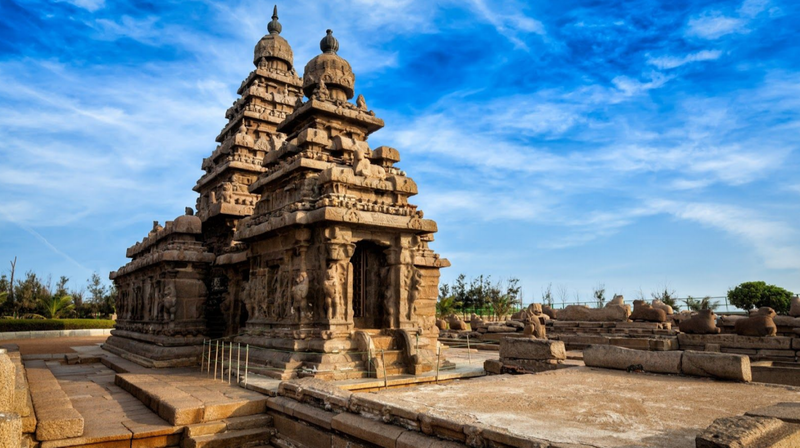 From Filter Coffee to Cappuccino, from temples to Bike and Barrels, theme parks inside the city to long drive destinations, the city has all of it. It was a weekend, and all of us were quite exhausted with our routine schedules. To take a break from the hectic period of time, we planned for a road trip to Pondicherry. We were a group of 8 people who wanted to spend the whole day exploring the roads that lead to Pondicherry and have fun there finally! So, here I will let you guys know a few places where we stopped by. The distance between Chennai to Pondicherry is 156 kilometers if you take the East Coast Road. 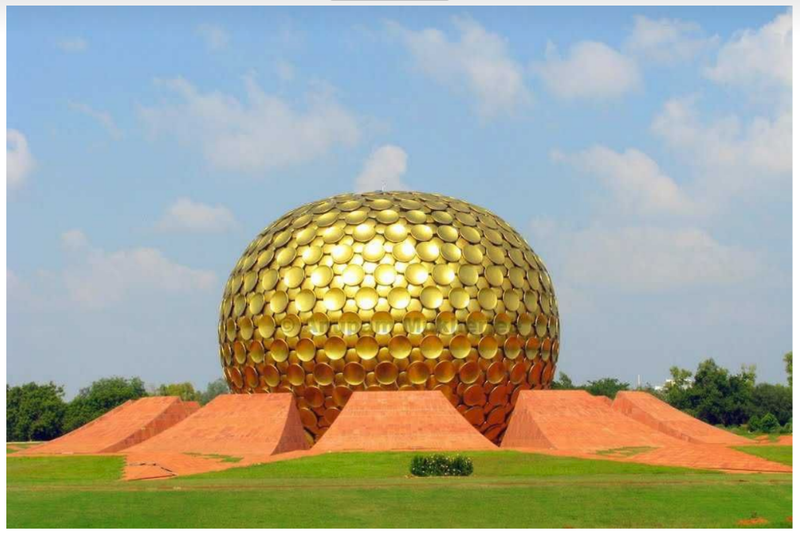 3 hours is enough for you to reach Pondicherry without any break. I thought to rent a bike online since my bike was yet to be serviced. After doing a bit of research I finally got a bullet on rent from wheelstreet. Everything was set we wanted a trip with a lot of explorations and pit stops. Here are a few places where we checked in on the way. This village, 9 km from Chennai has over 20 resident painters and sculptors, who live as a community. 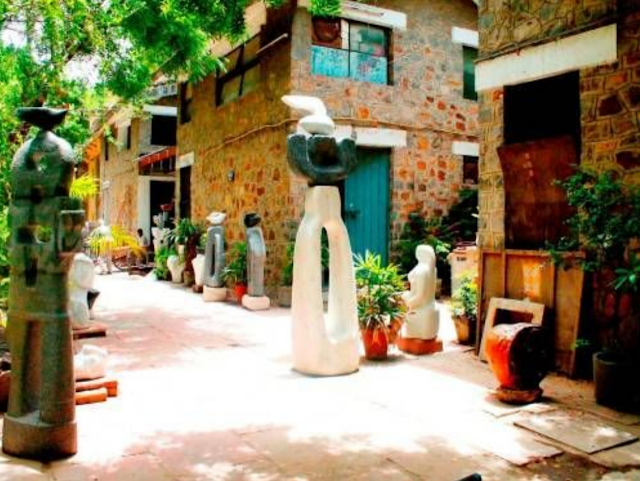 They run the Artists Handicrafts Association and a permanent exhibition that displays sketches, metal, terracotta sculptures, handicrafts and paintings making the village a self-supporting entity. Theatrical and dance performances were also held in open-air theatres in late evenings which was a visual treat! 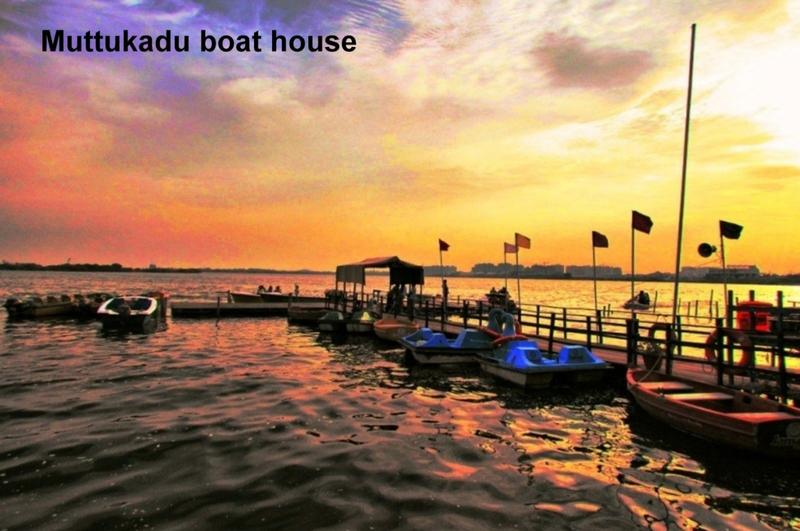 Located 40 kilometers south of Chennai, this beach is popular for fishing. 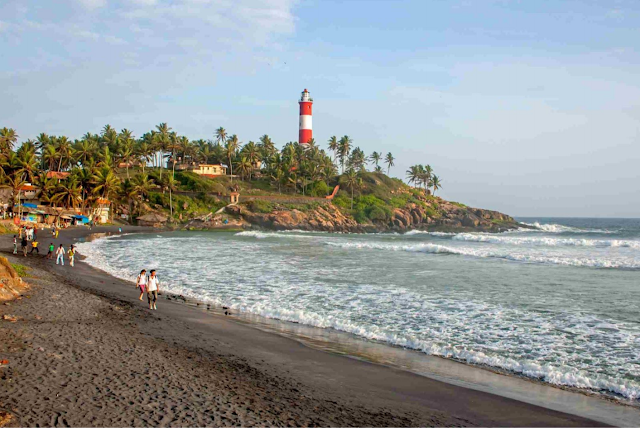 An ancient Catholic church, Dargah and temple available on the beach are special tourist attractions. A private luxury beach resort, Taj Fisherman’s Cove is there for people to avail when they stay near the beach with the sea view. We had a talk with the fisherman and went for shallow sea diving and sea surfing. Little bargaining is required for reducing the price at which they take you for the ride. We relaxed on the shore for a long time and then had a turtle walk as well! Trust me, it is worth the time! Not very far ahead, the first long back-water bridge is present and the start of the bridge on the right is Muttukadu Boat House. This boathouse is a TTDC initiative and is quite an amazing picnic spot to try all sort of watersports like jet-skiing, pedal boating, rowing, and canoeing, etc. Some of us went along the calm sea tides by rowing and the rest tried the jet-skiing for the thrill.